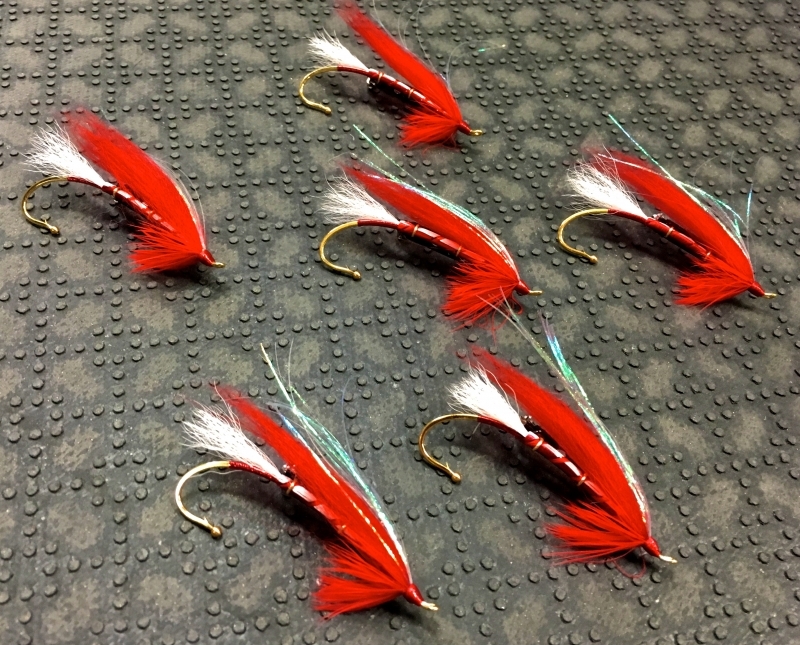 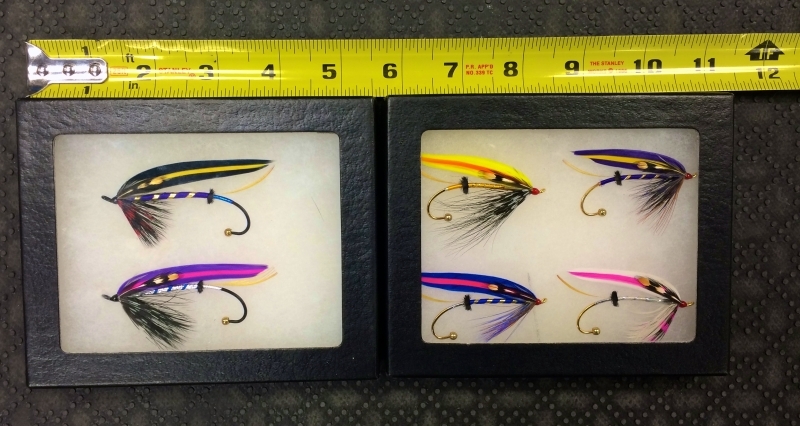 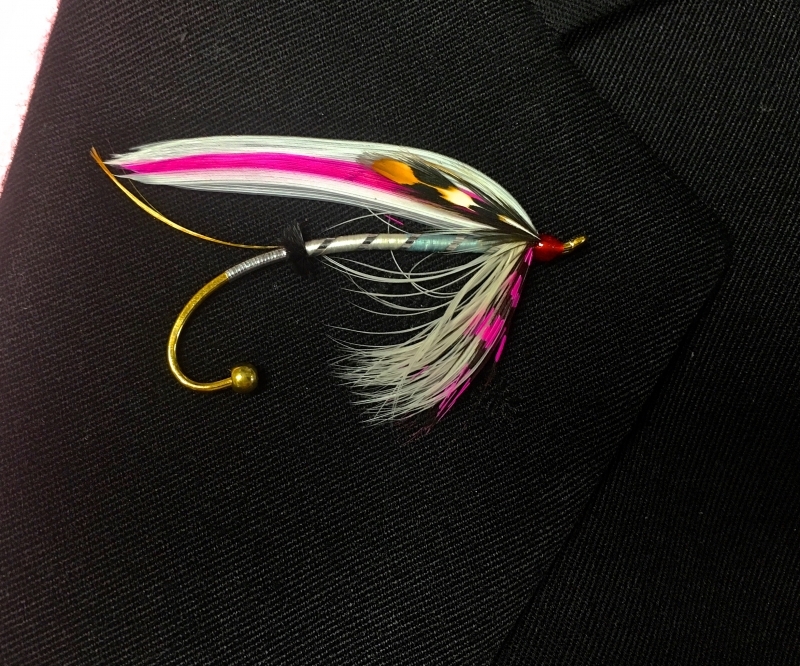 Fly Fishing Wedding Boutonnieres – Boutonniere, Gift & Keepsake – All 3 in ONE! 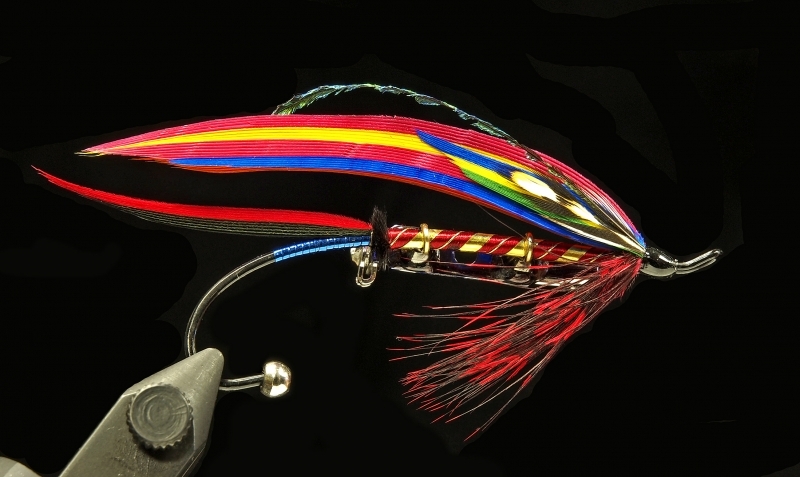 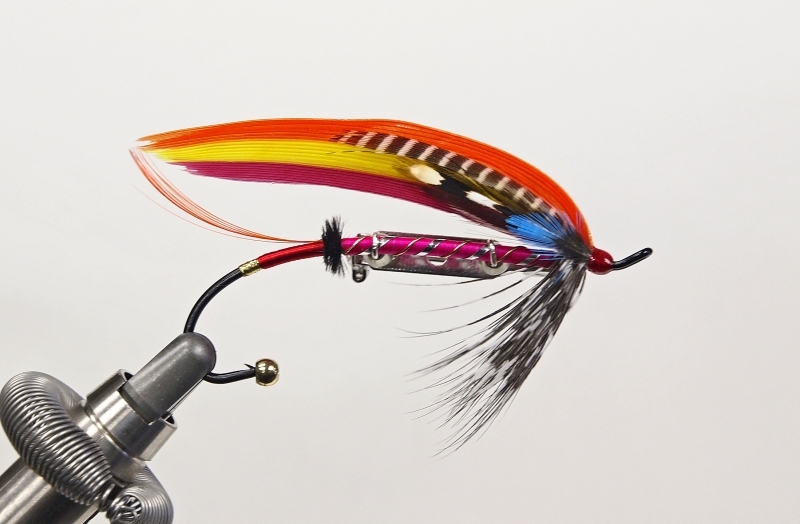 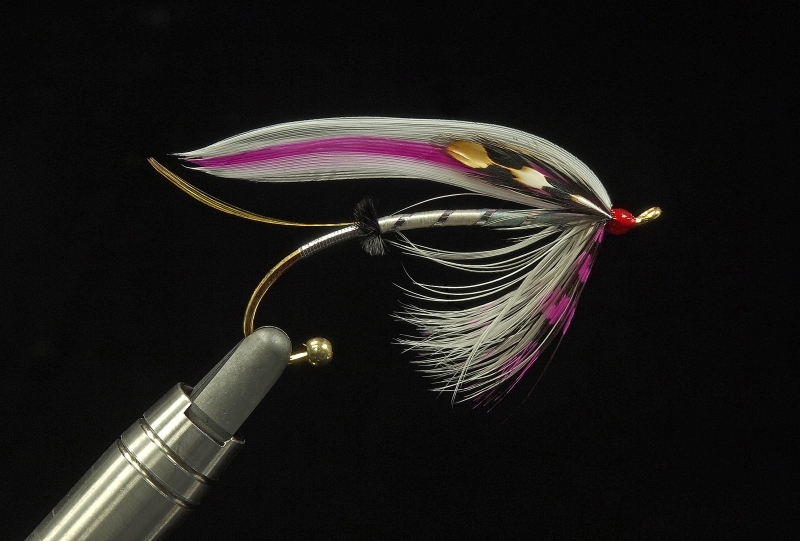 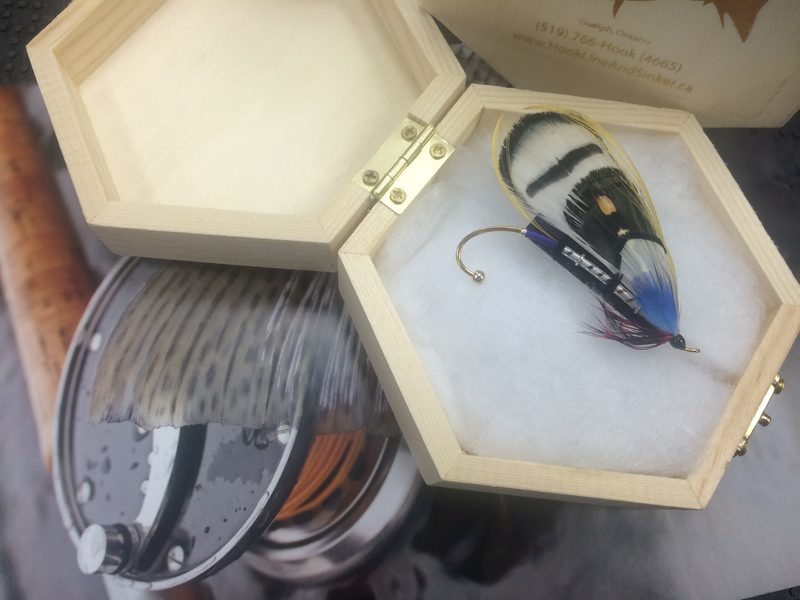 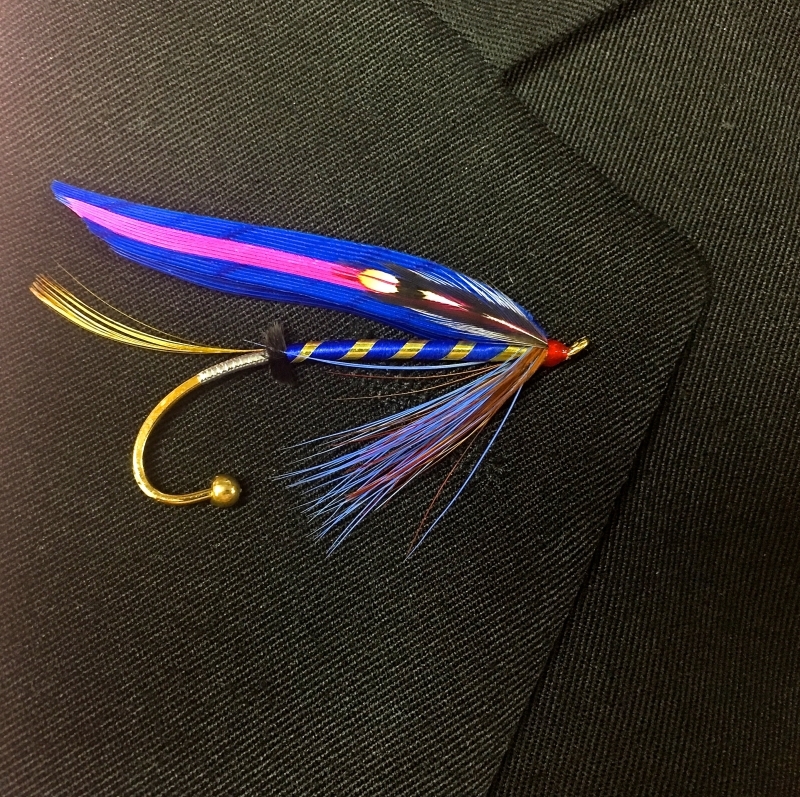 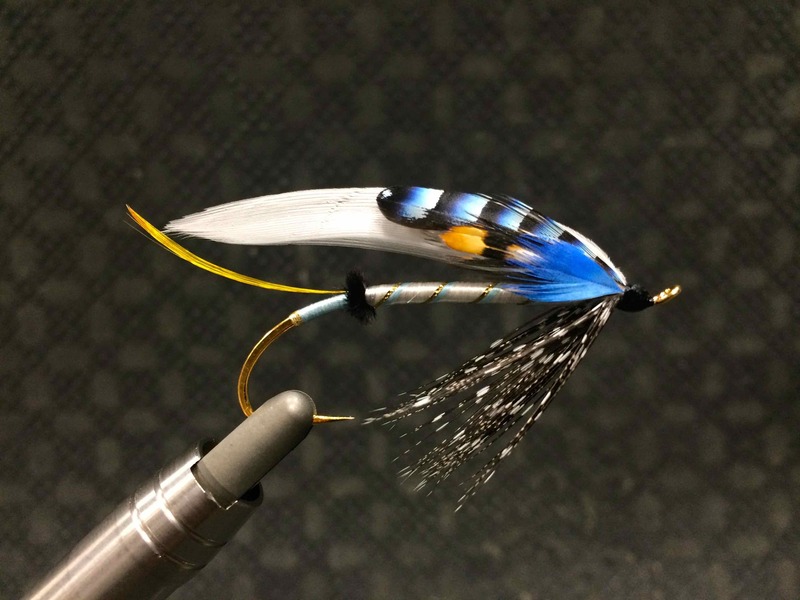 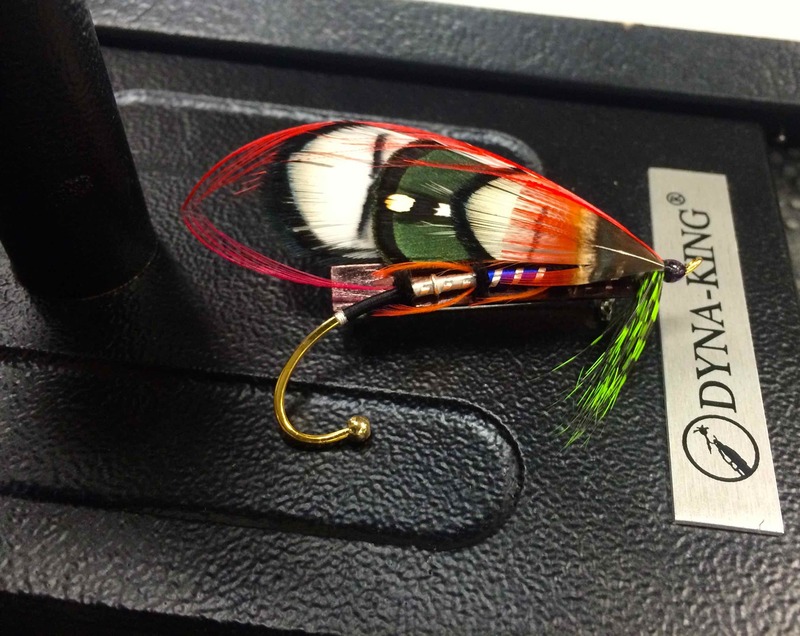 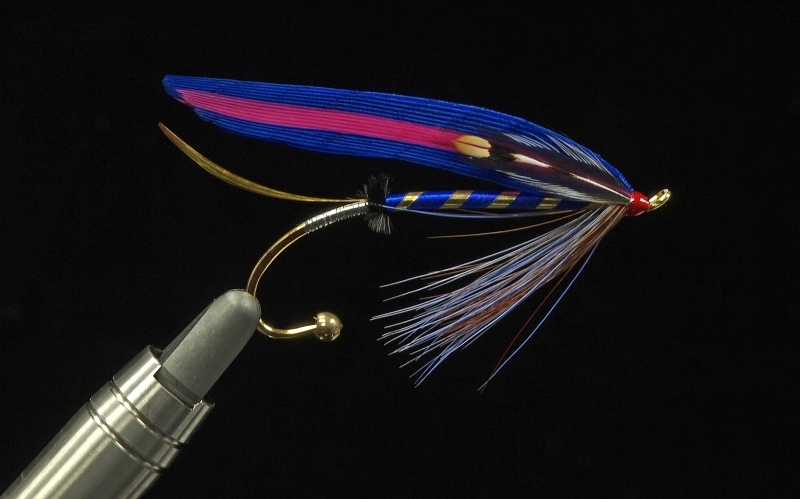 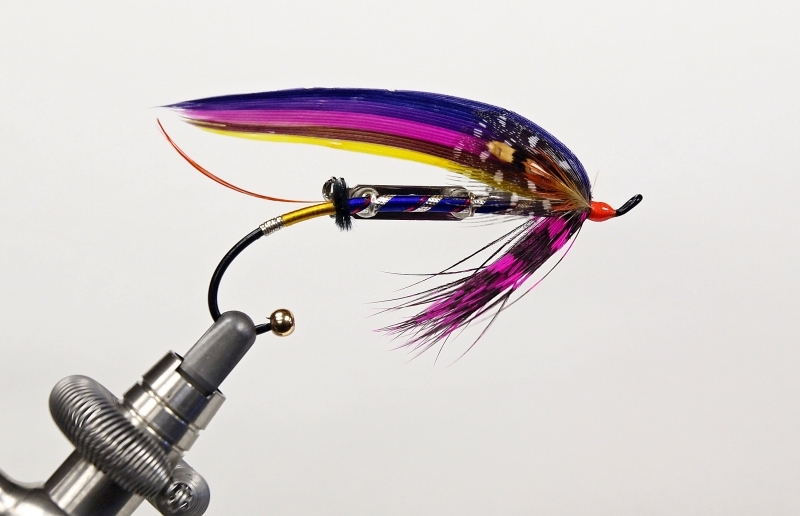 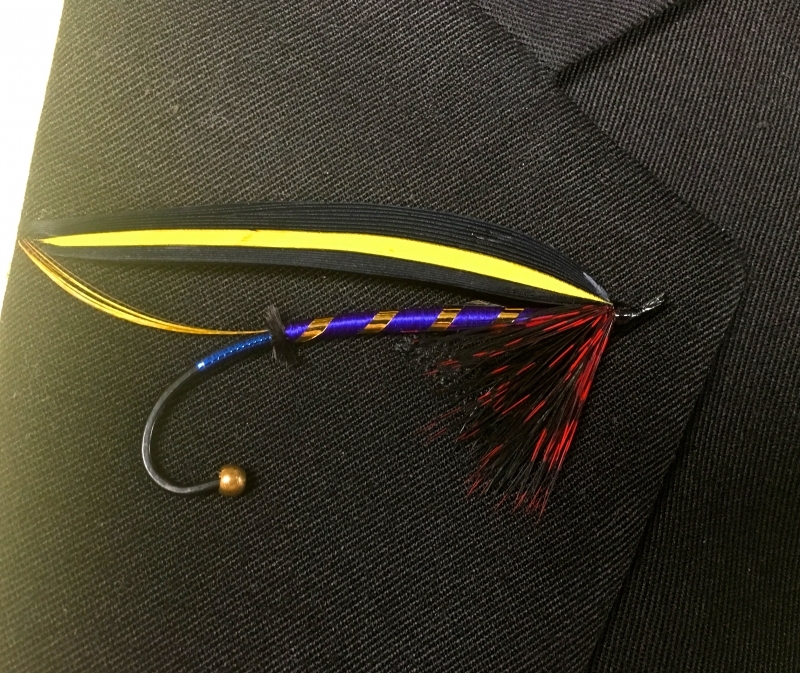 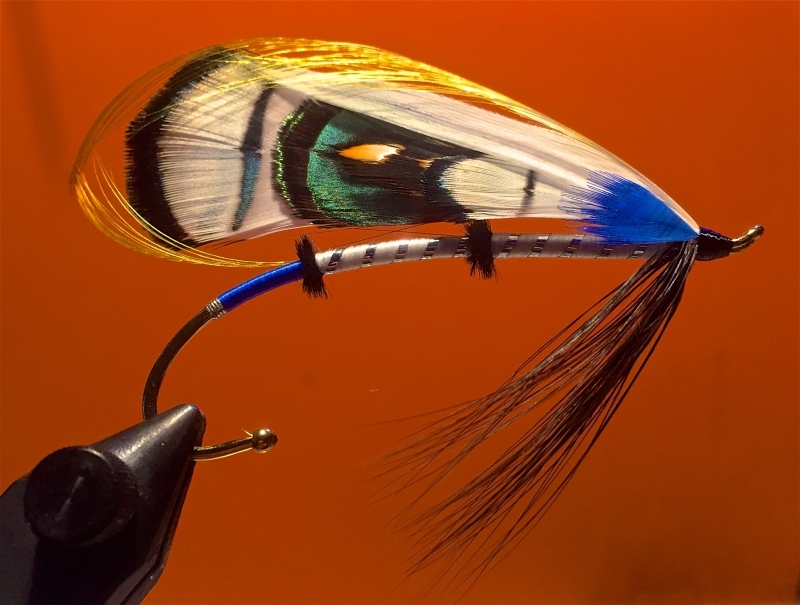 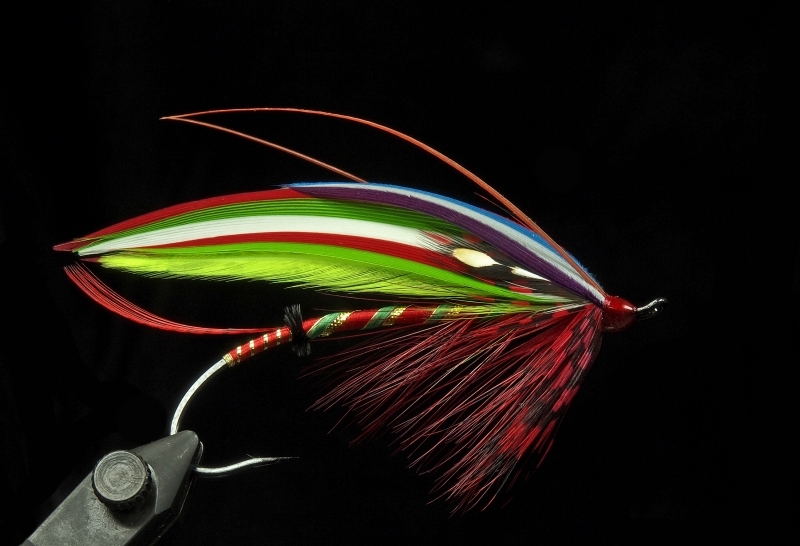 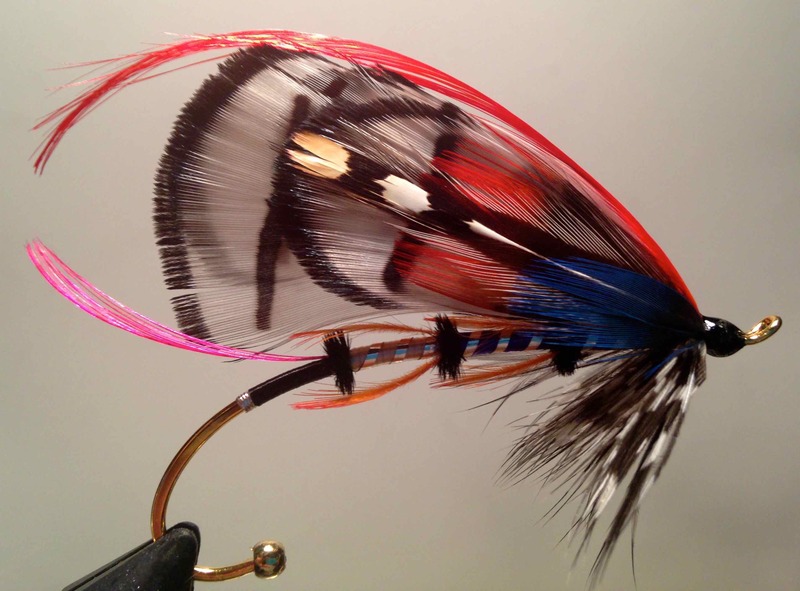 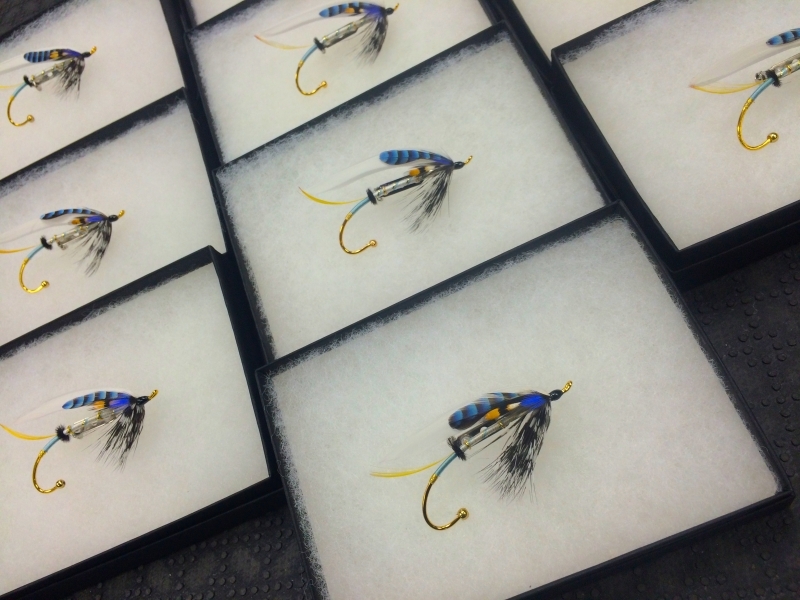 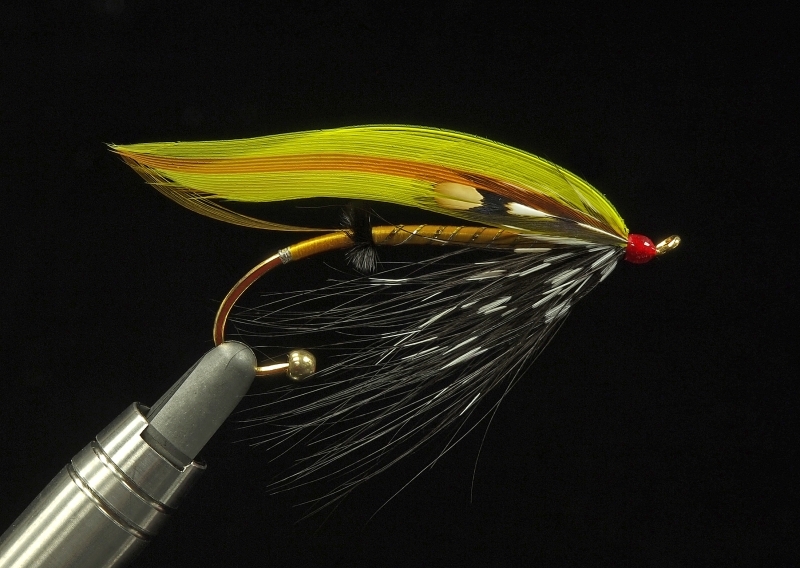 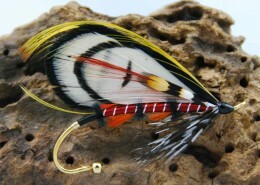 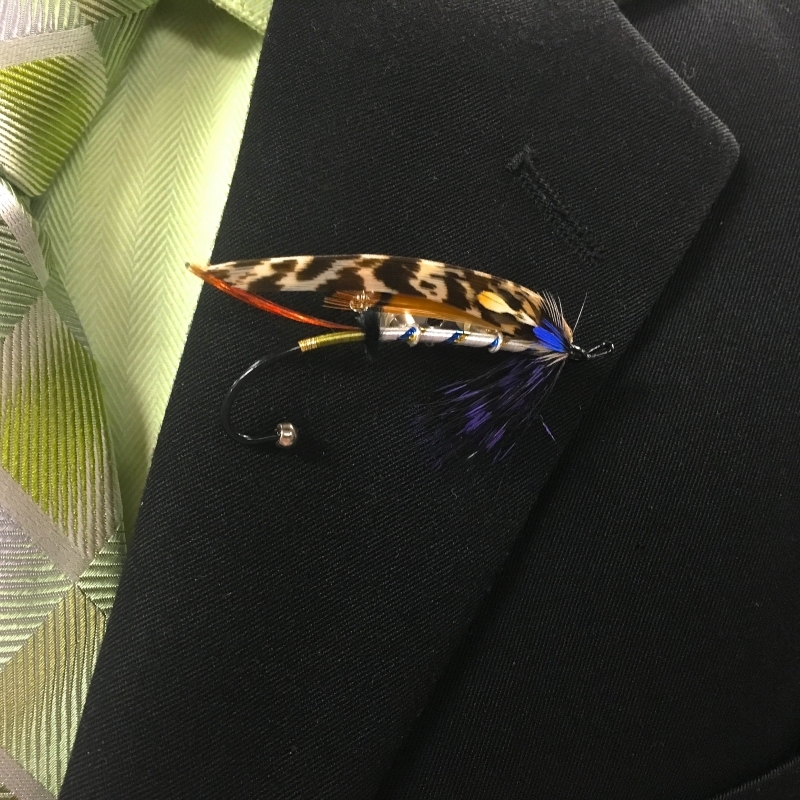 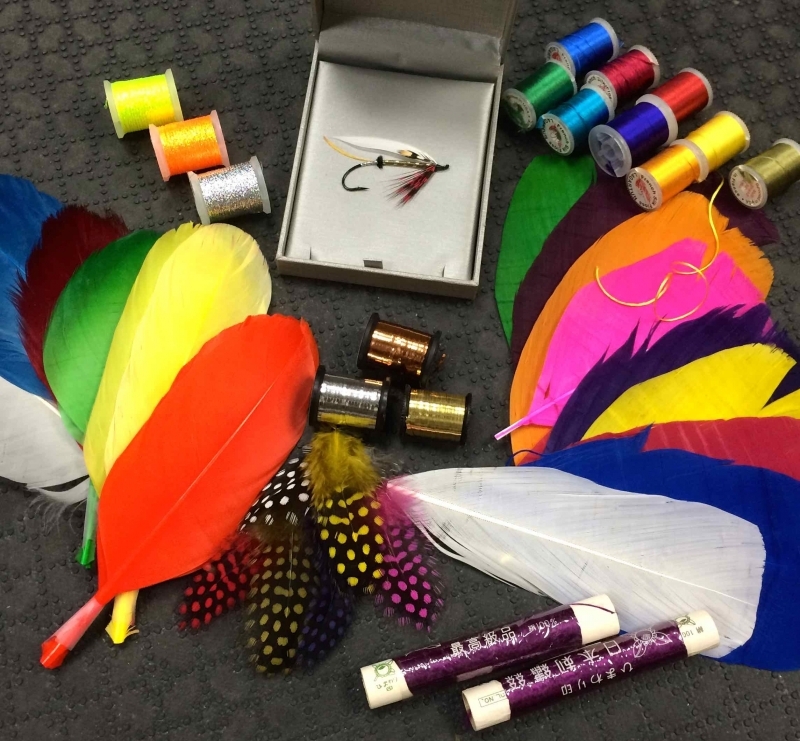 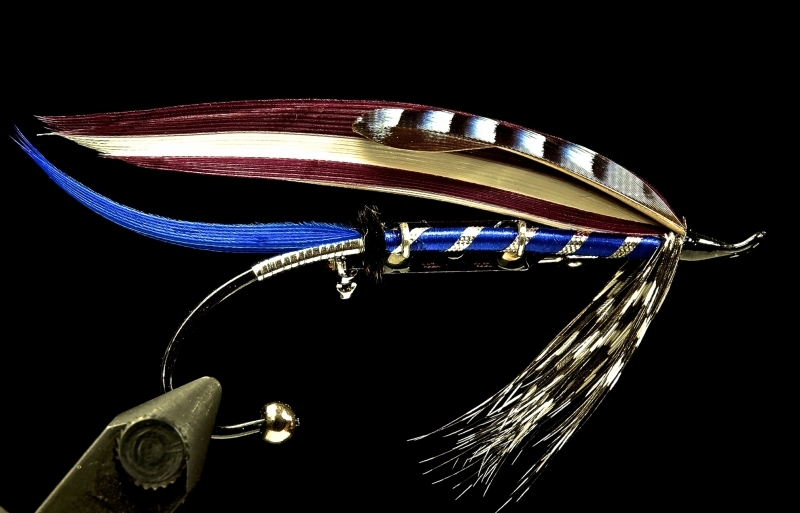 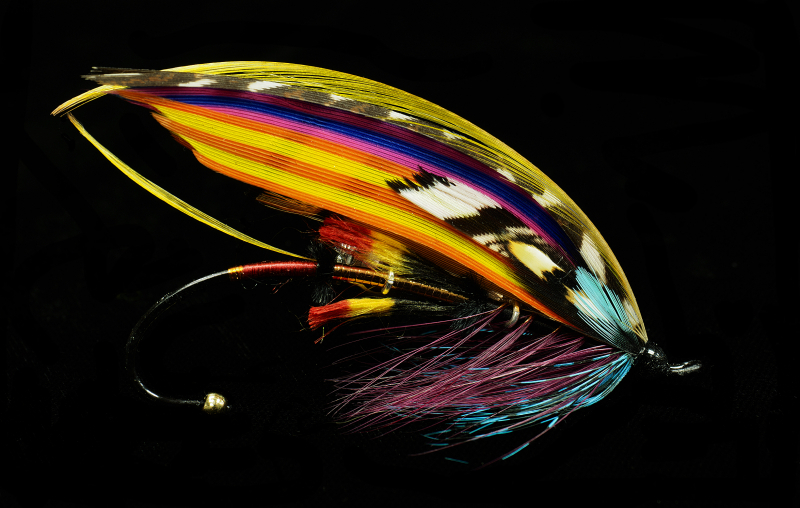 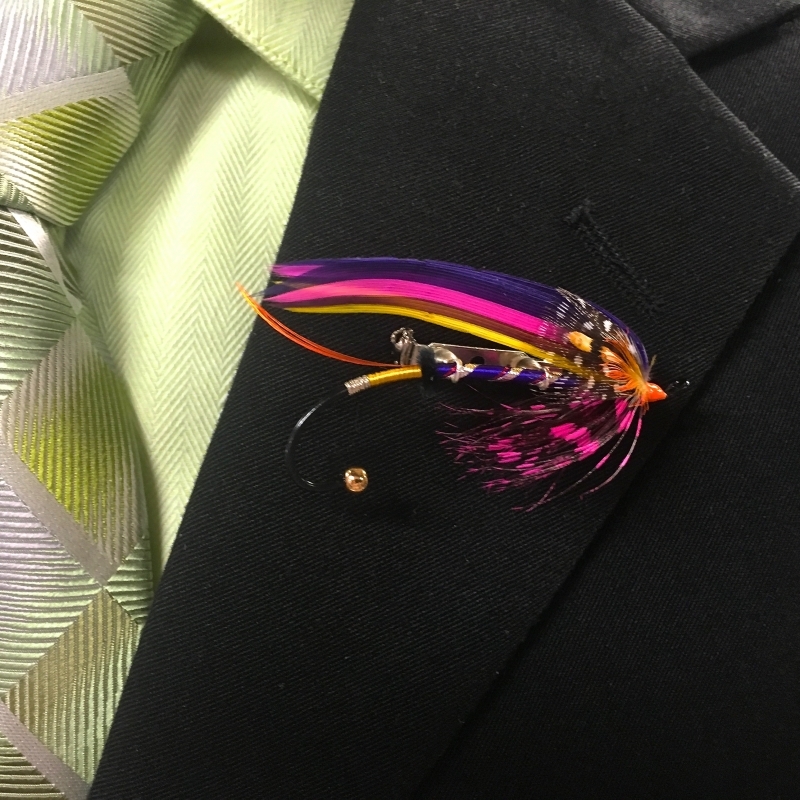 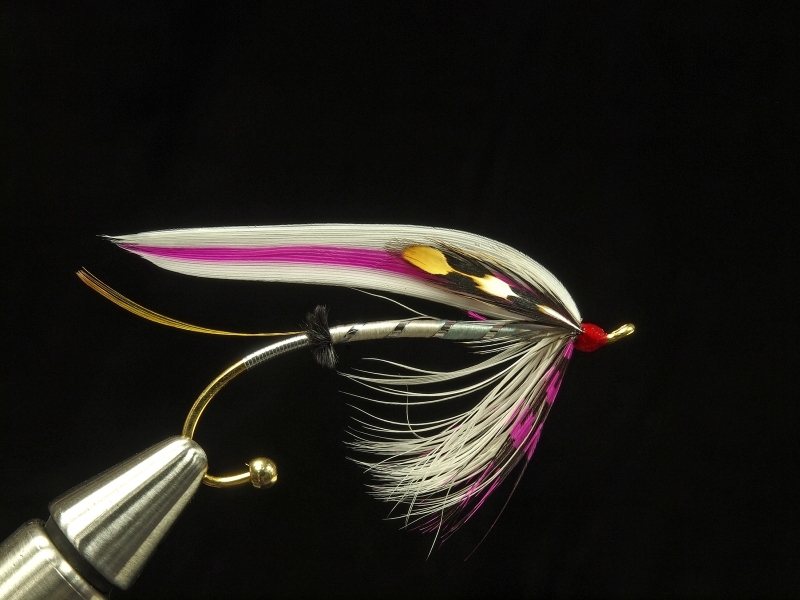 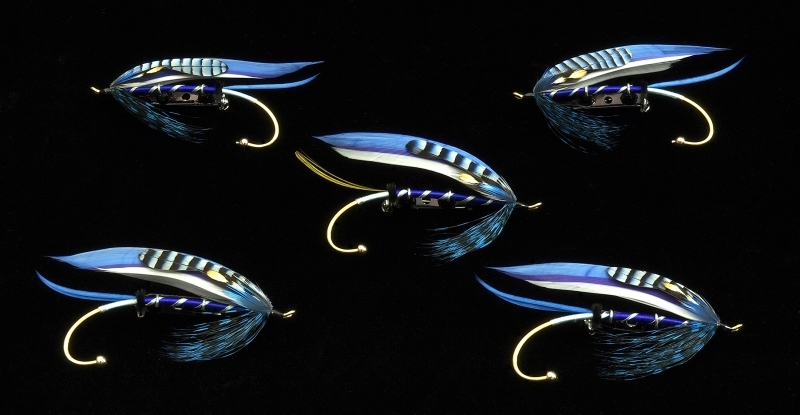 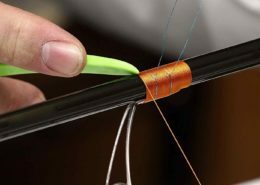 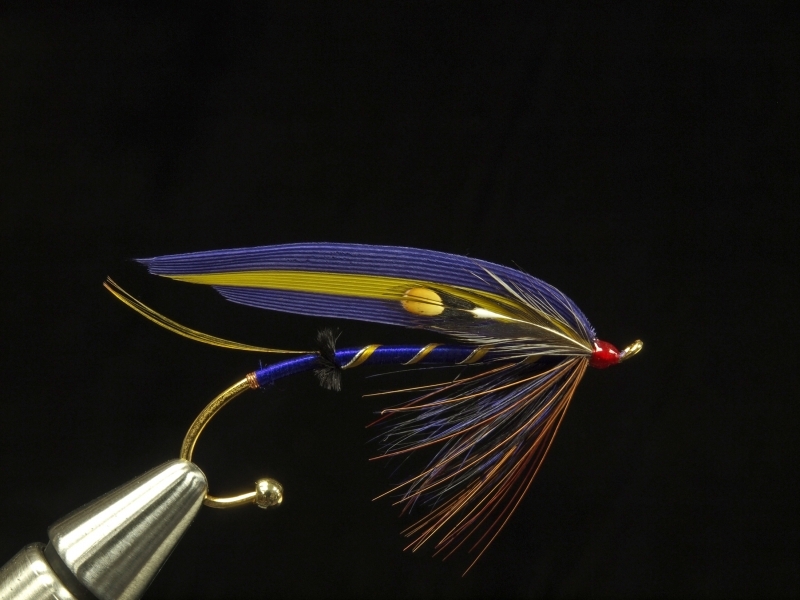 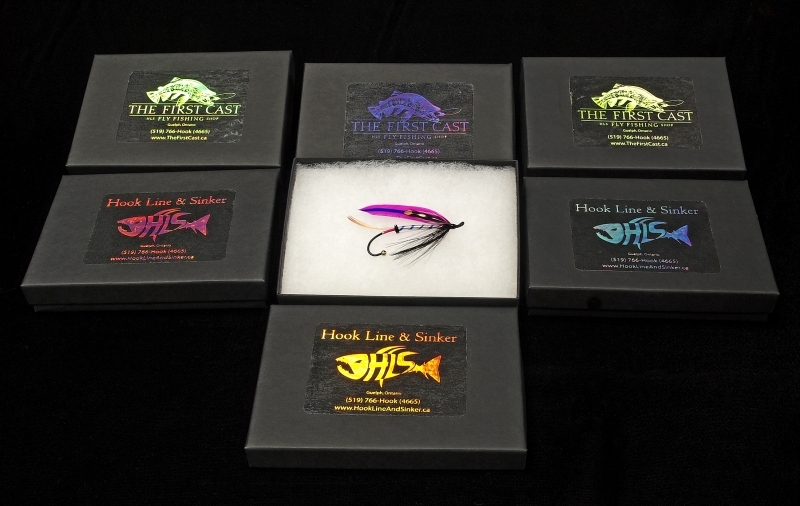 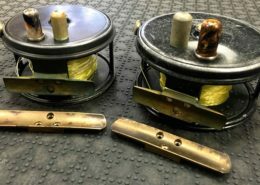 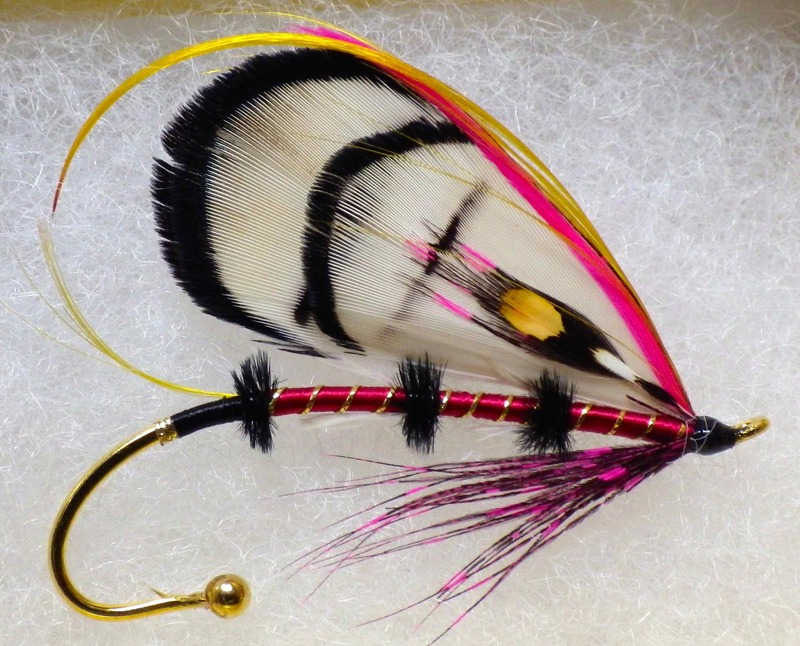 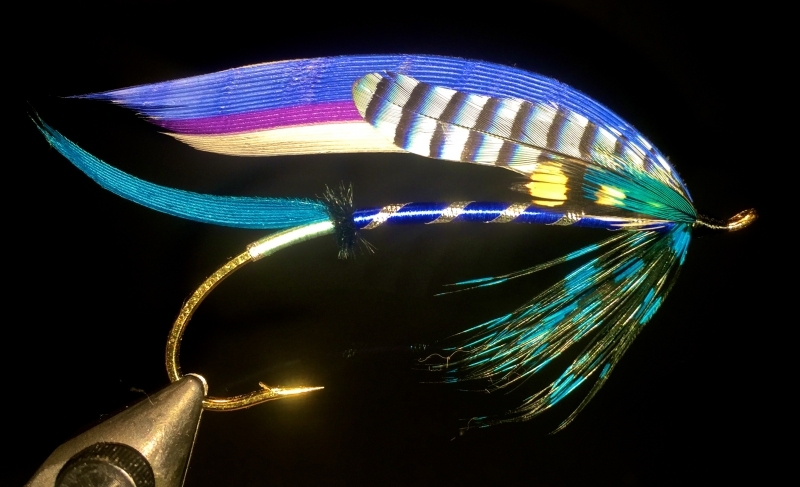 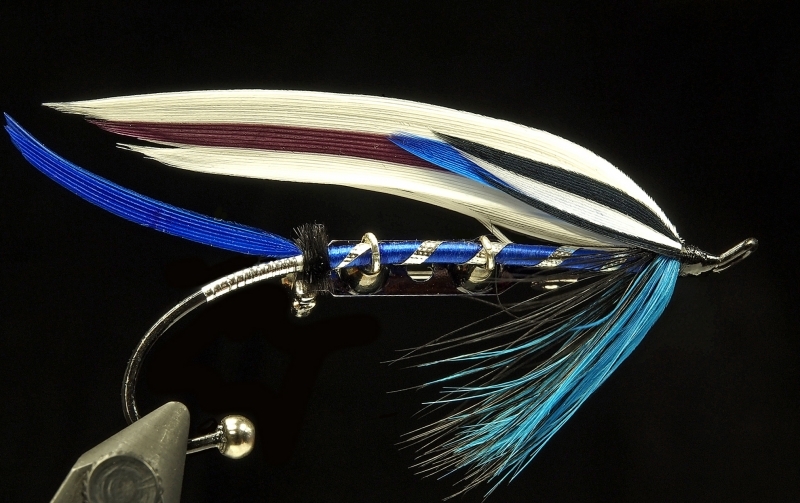 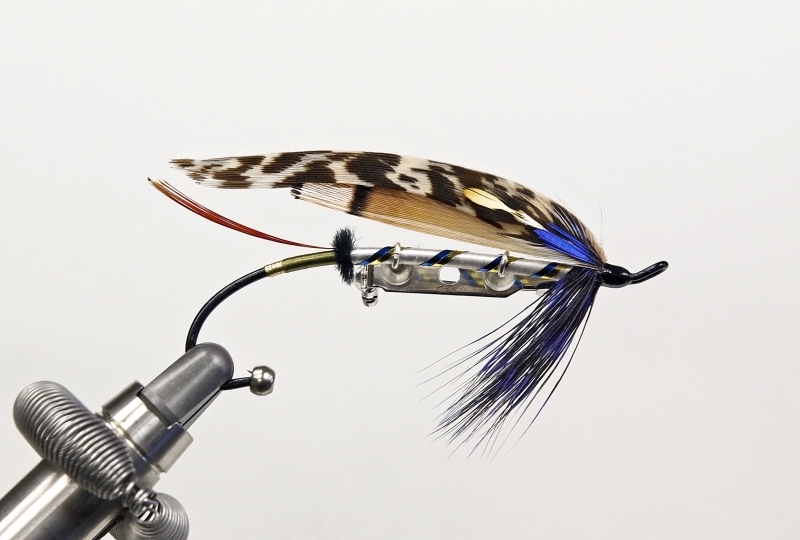 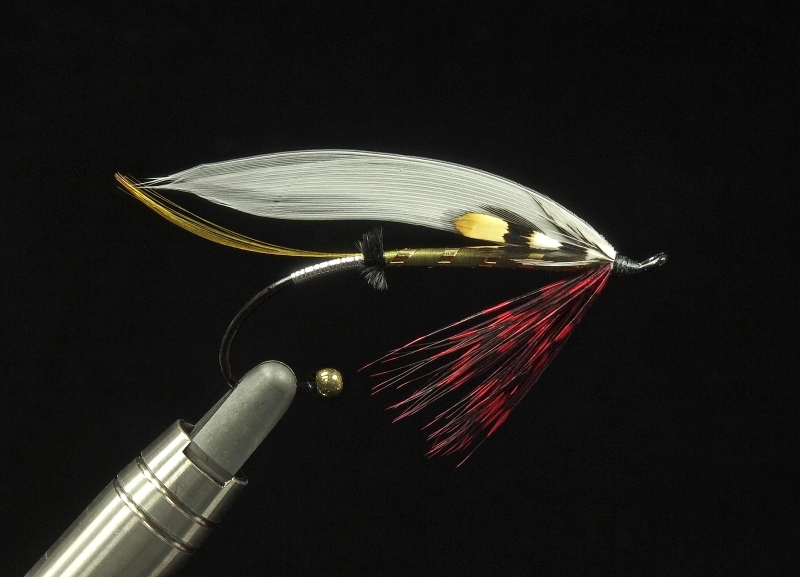 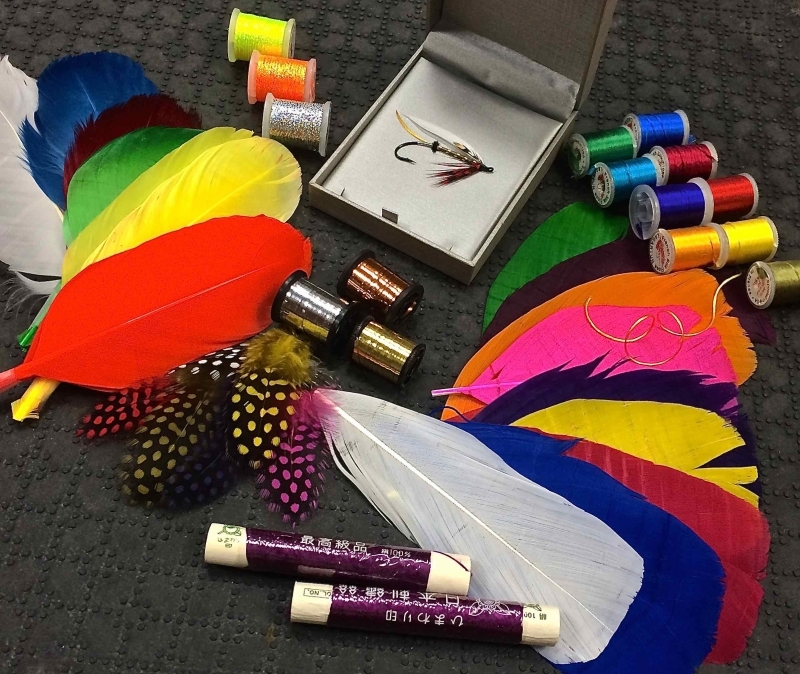 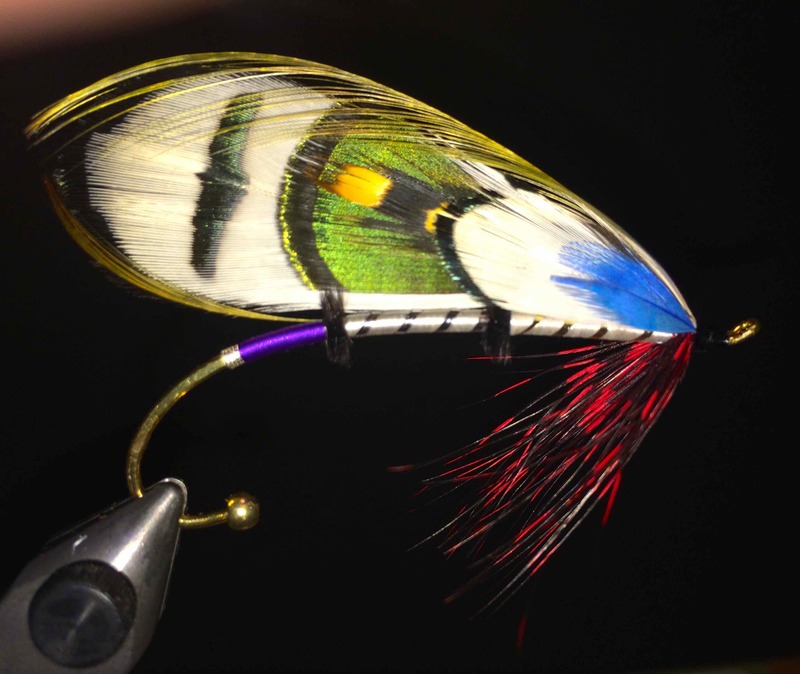 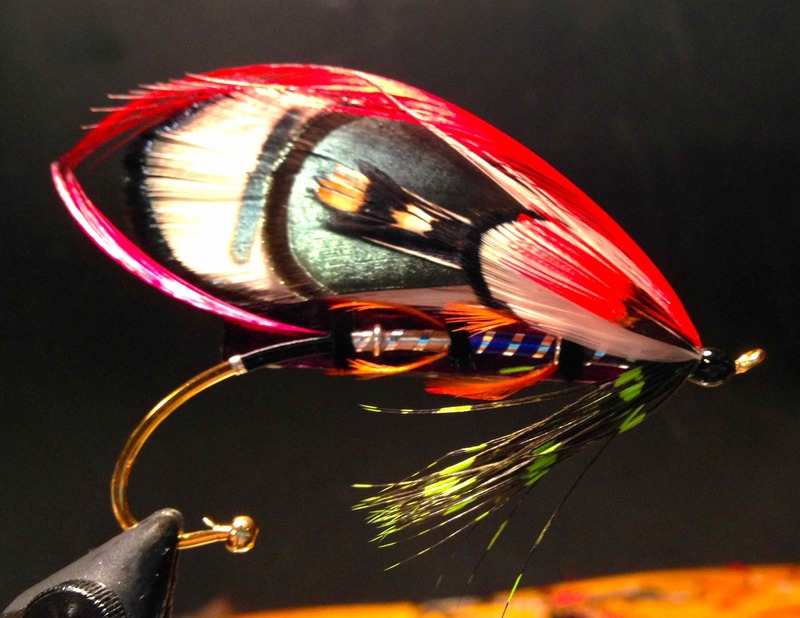 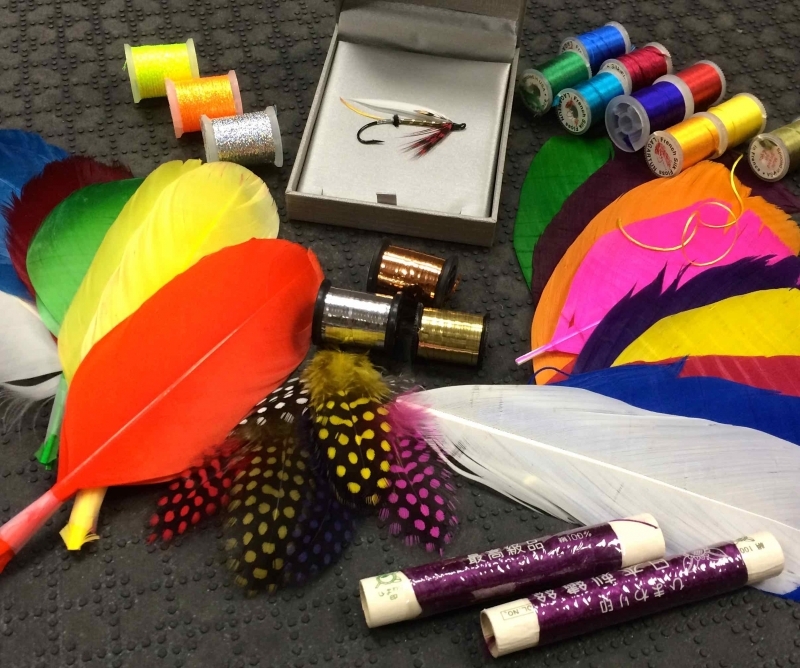 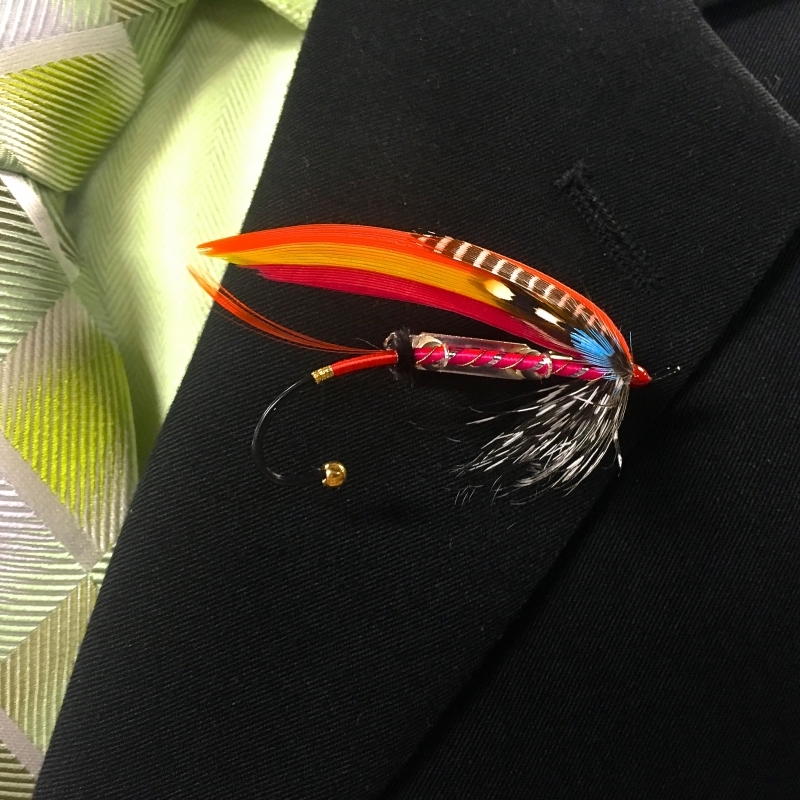 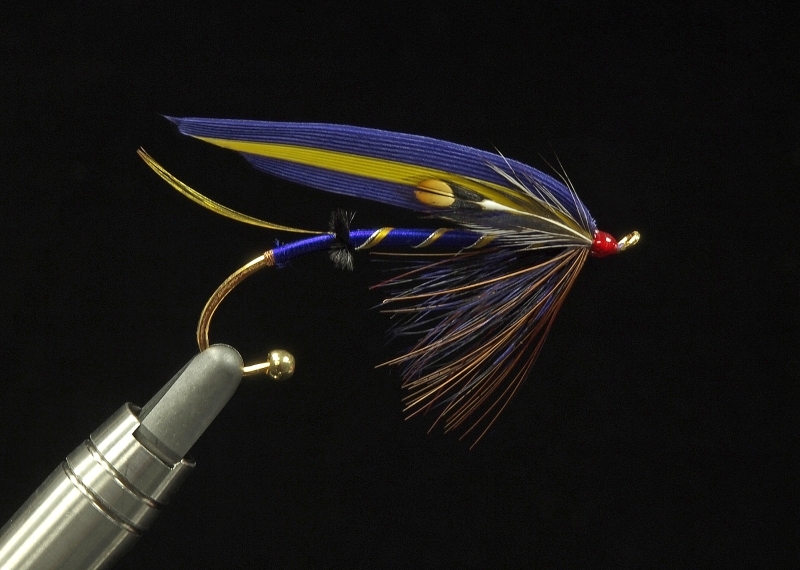 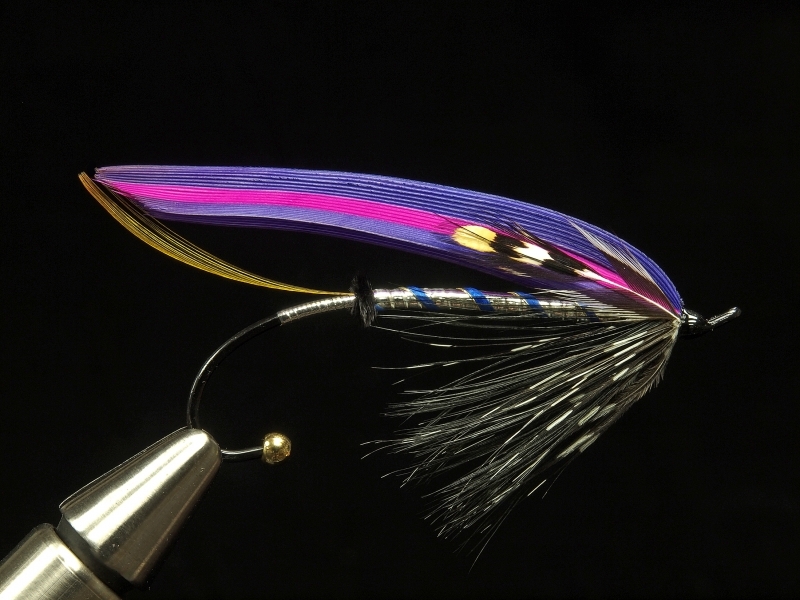 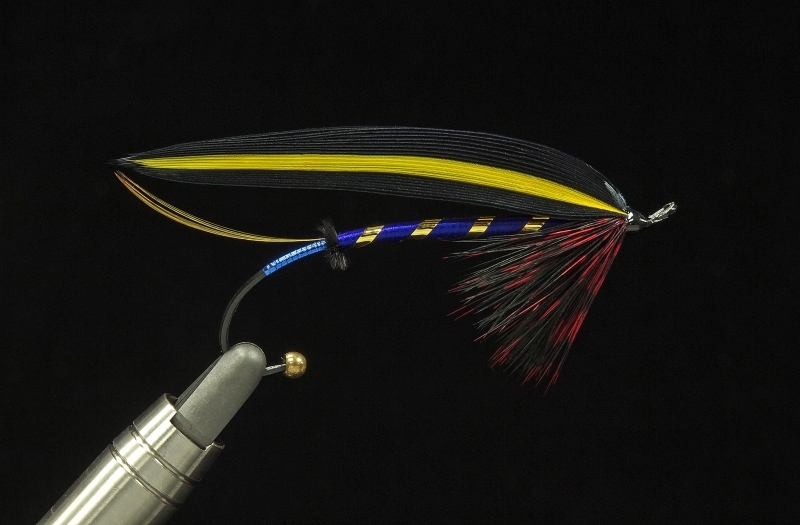 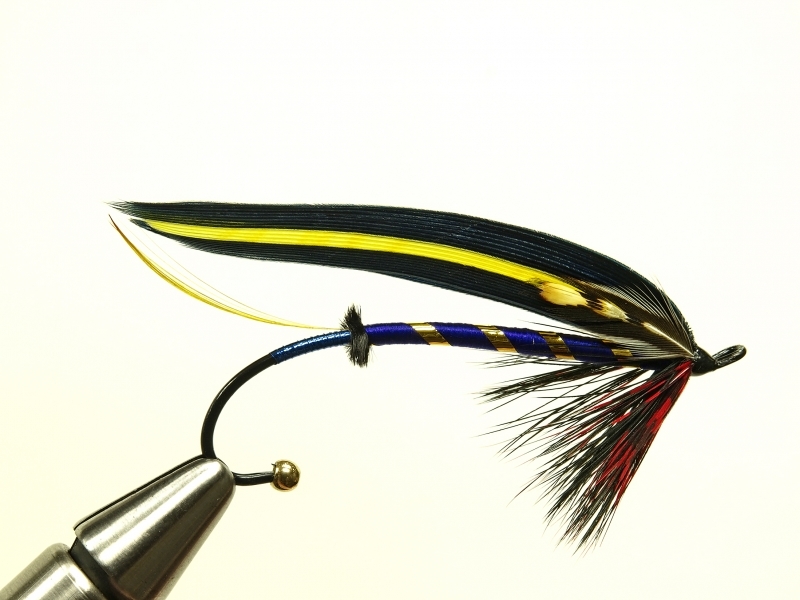 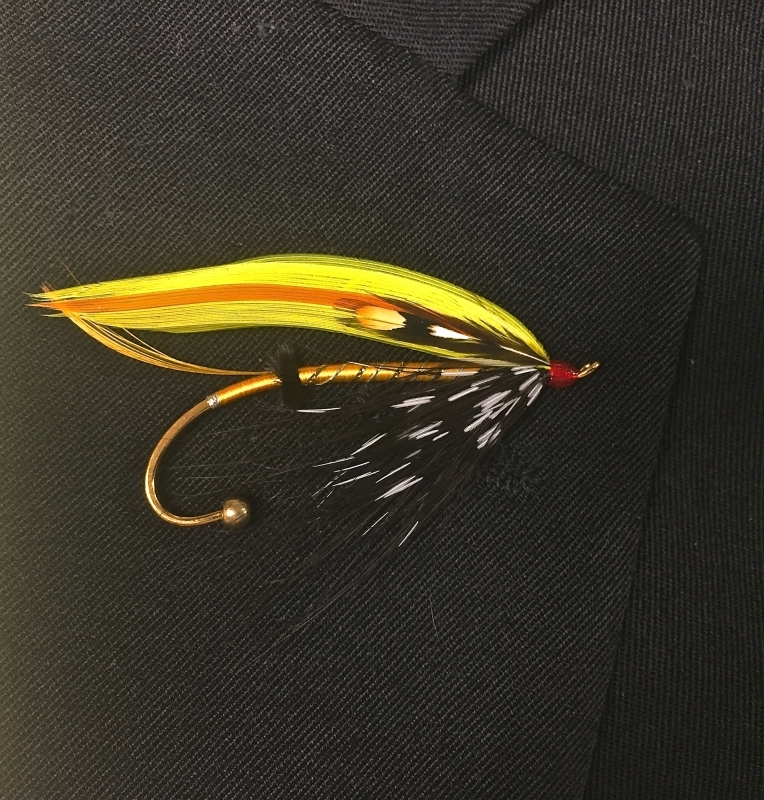 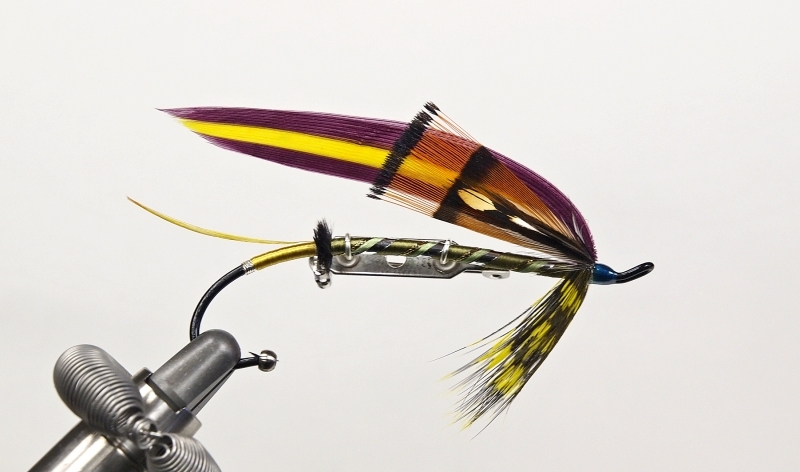 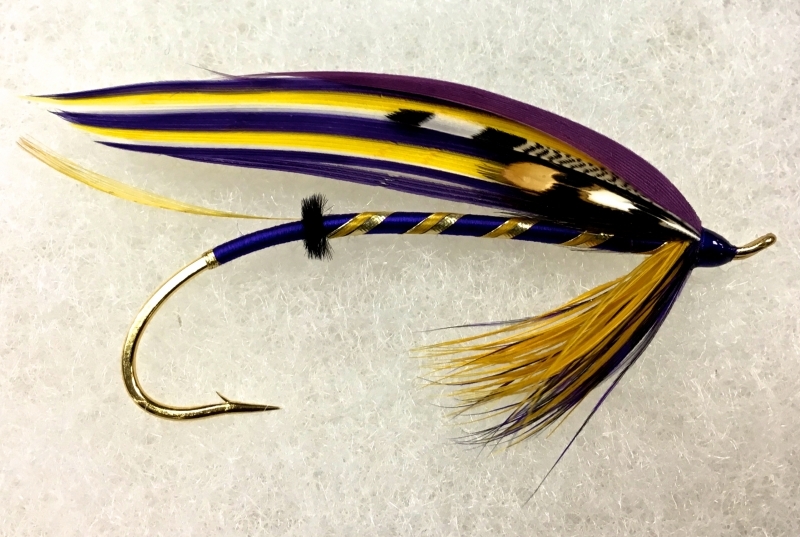 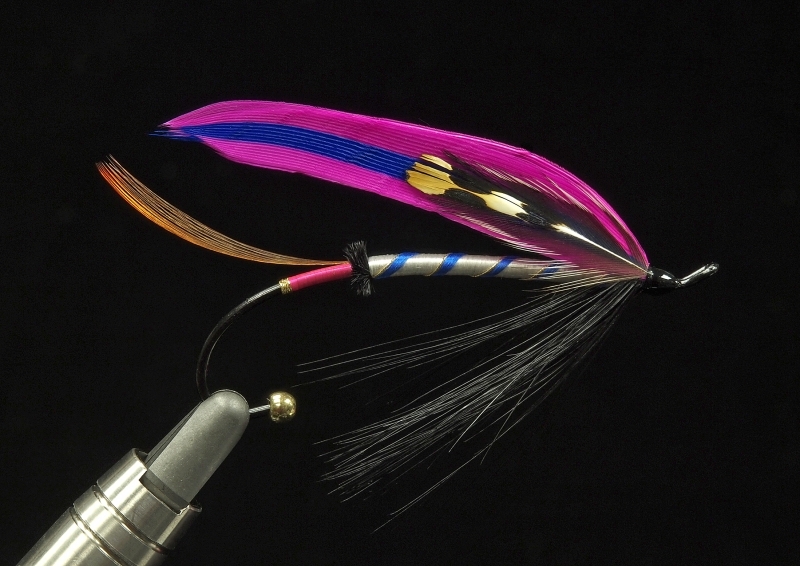 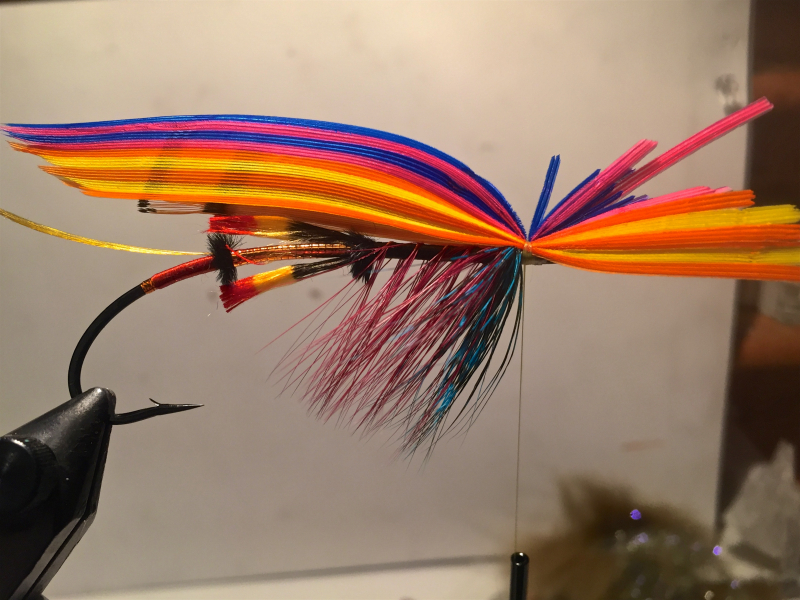 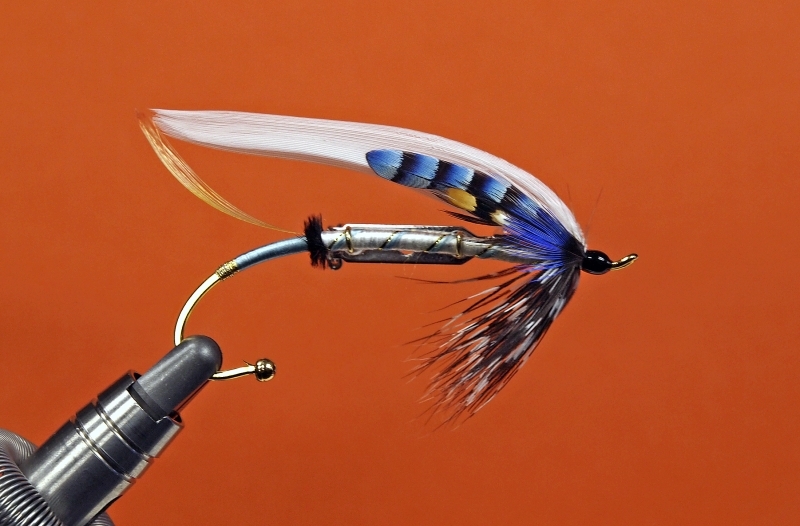 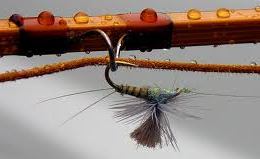 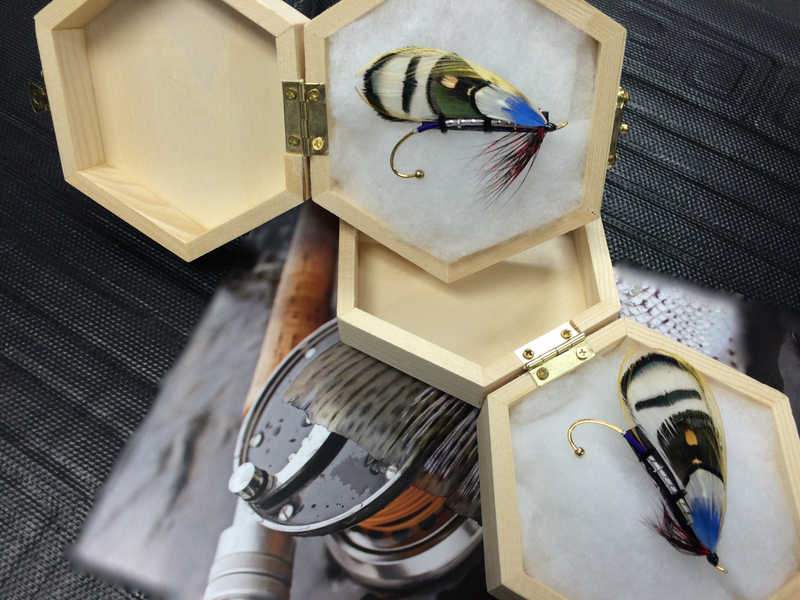 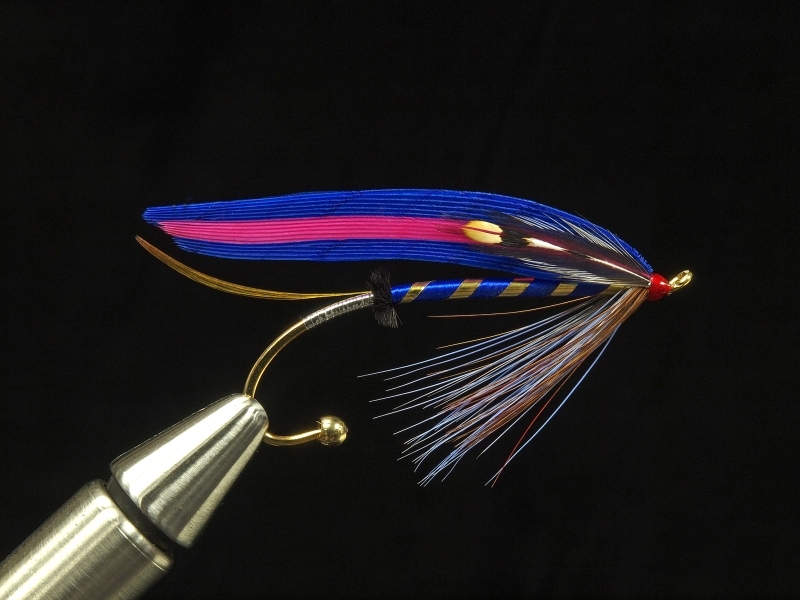 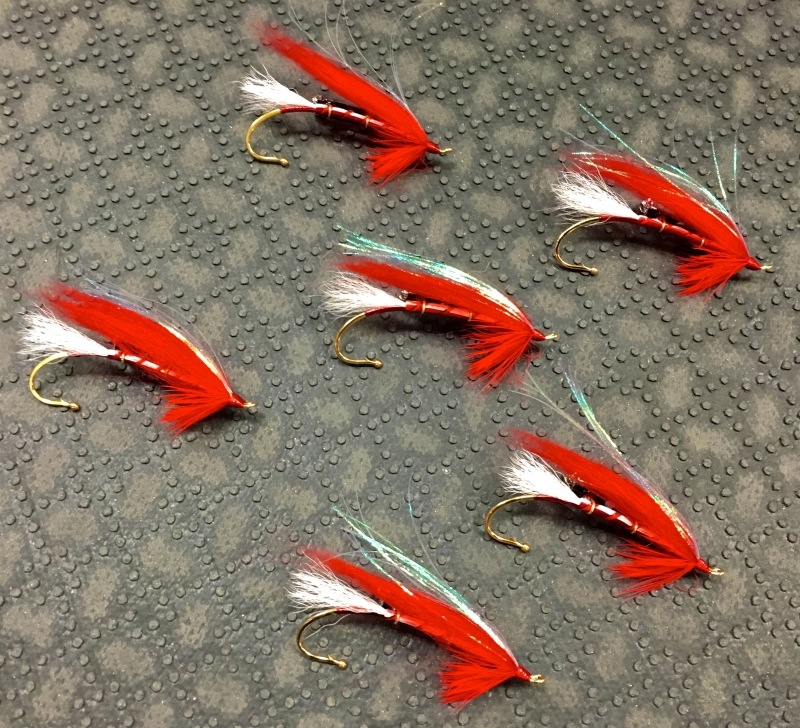 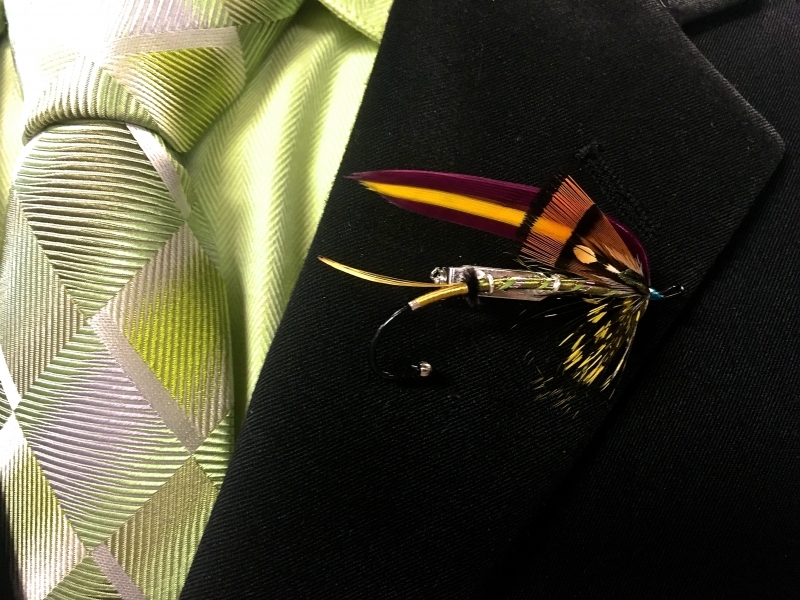 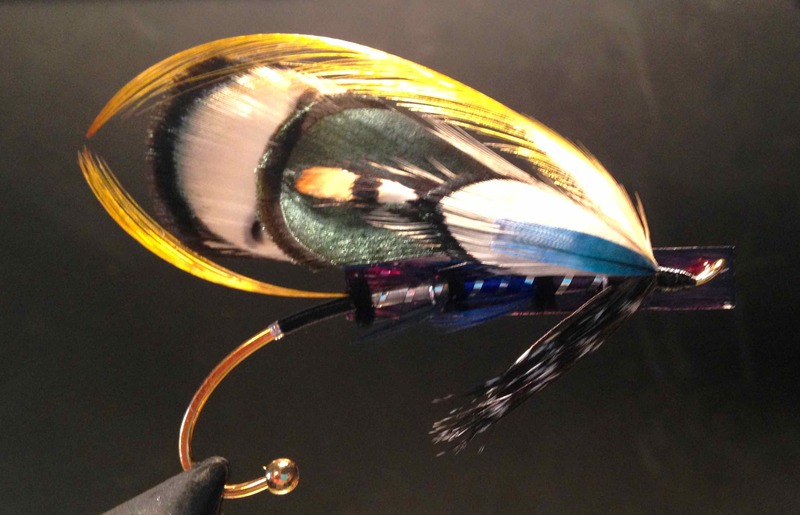 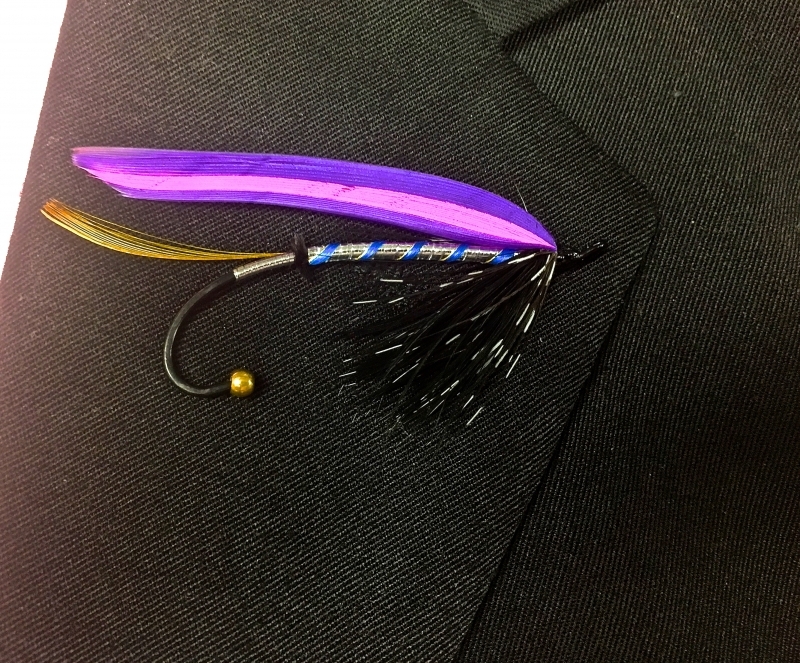 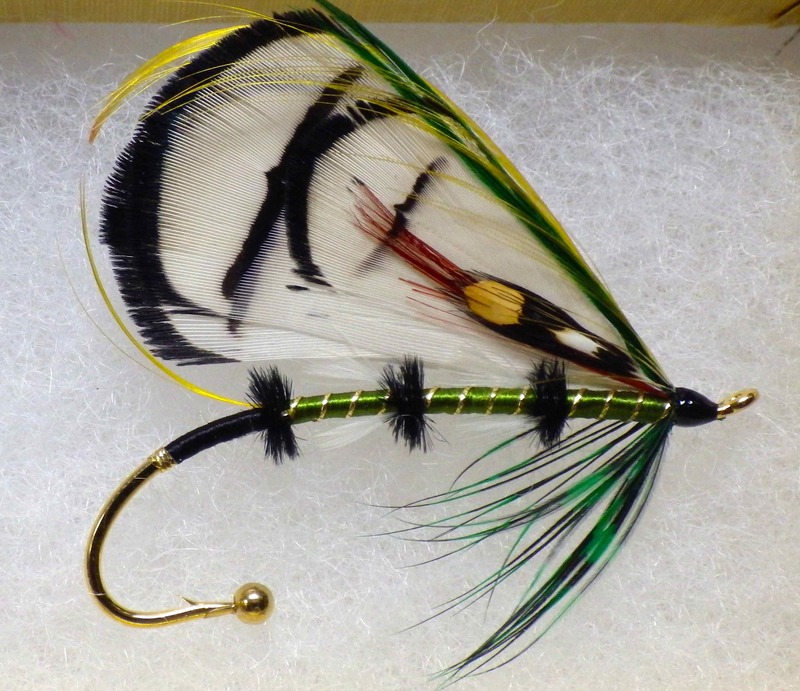 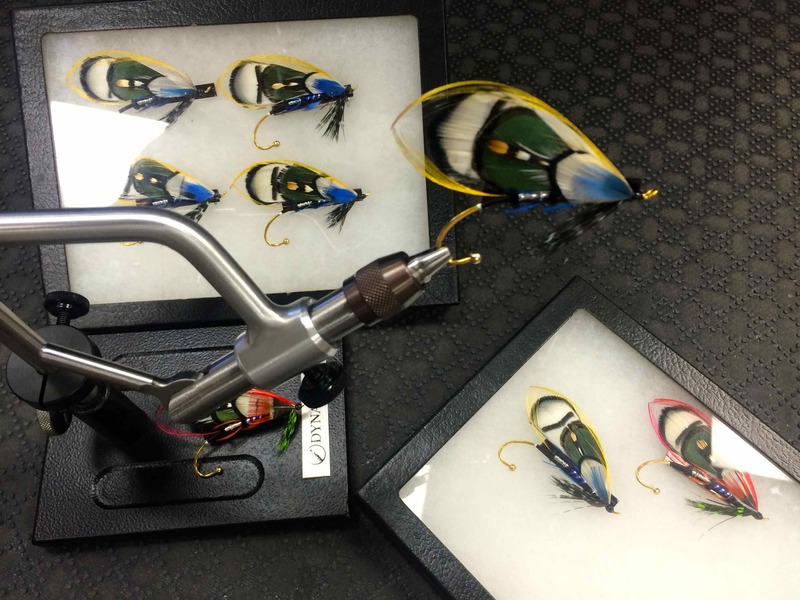 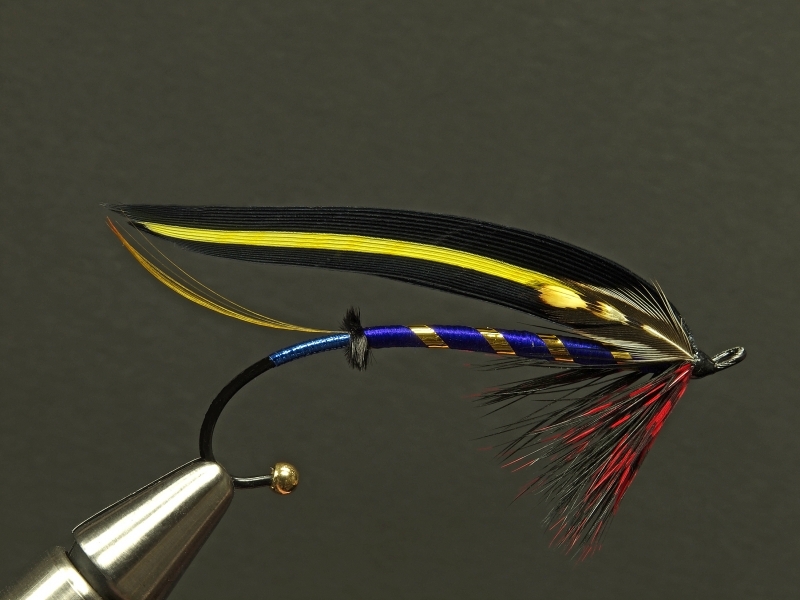 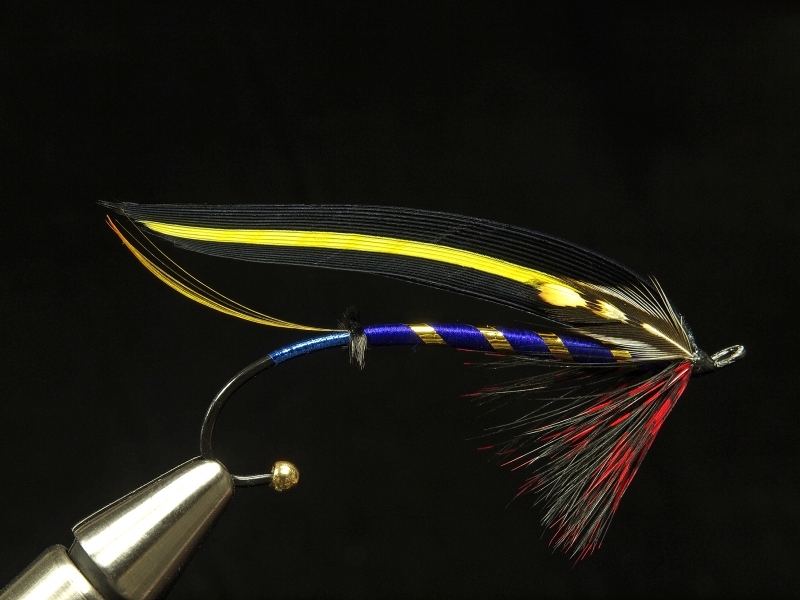 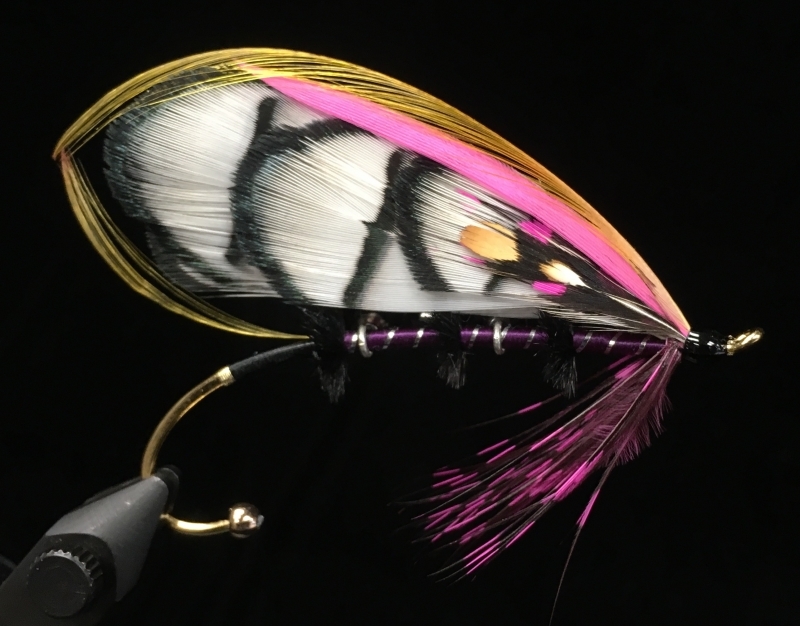 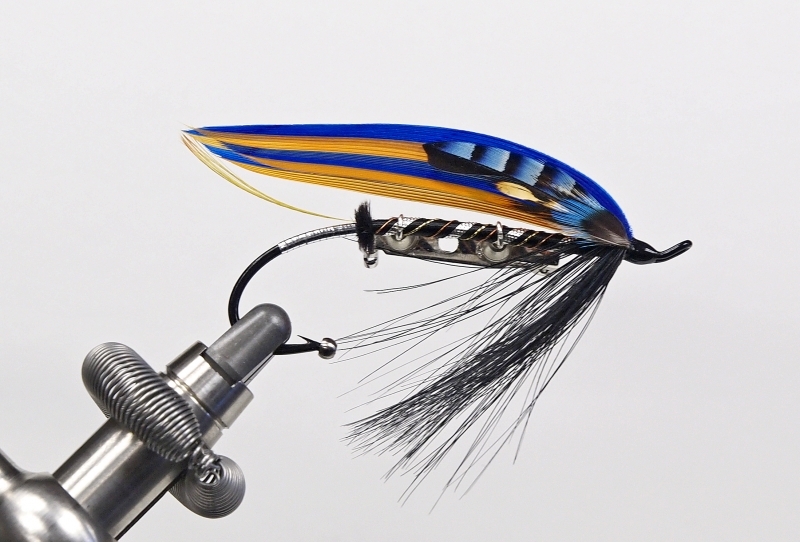 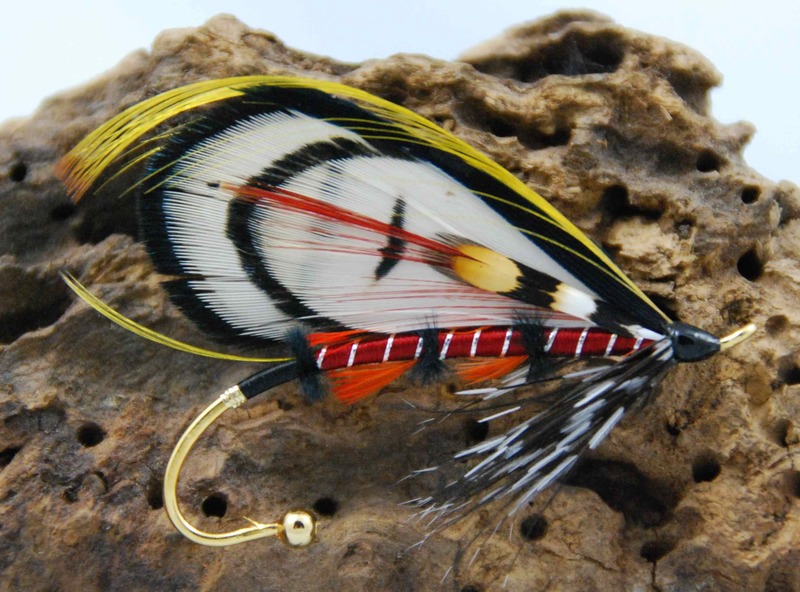 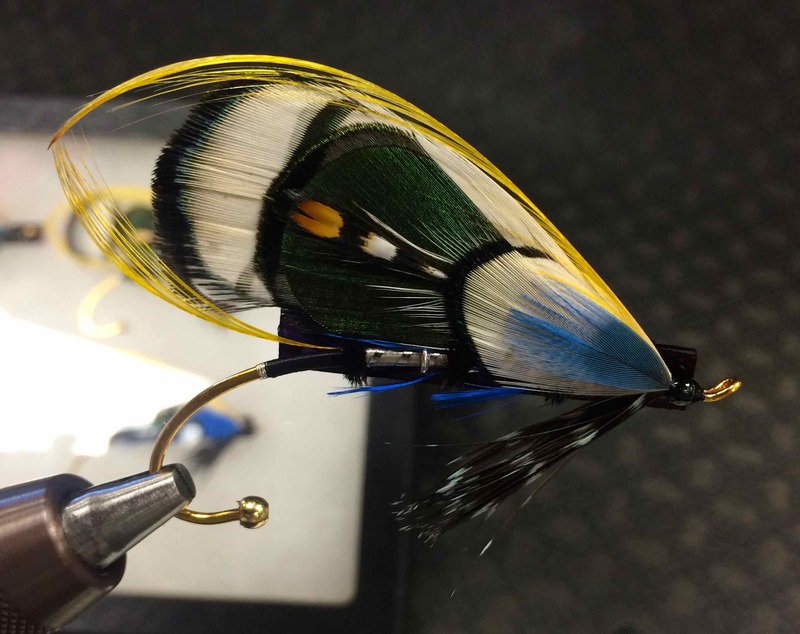 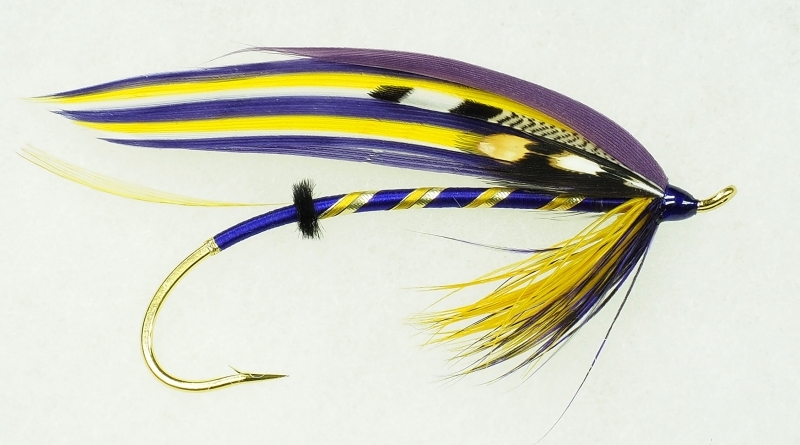 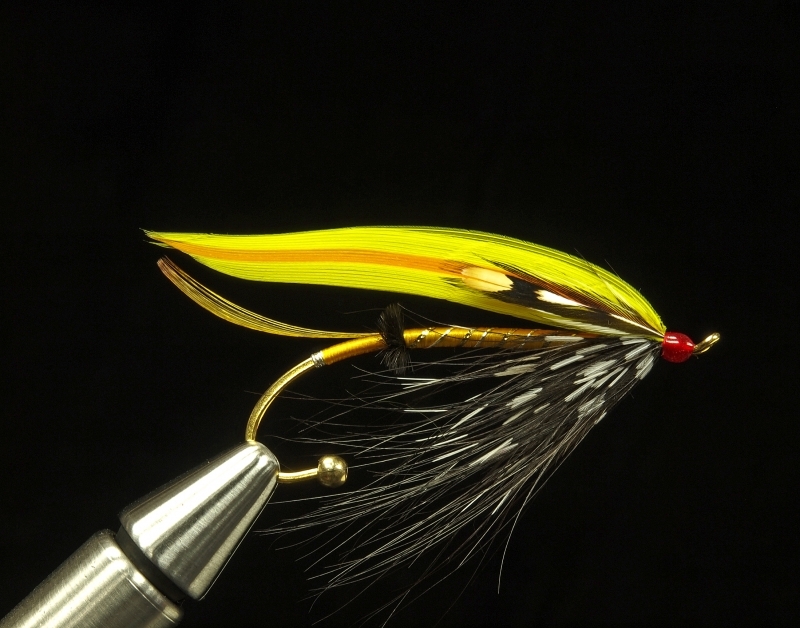 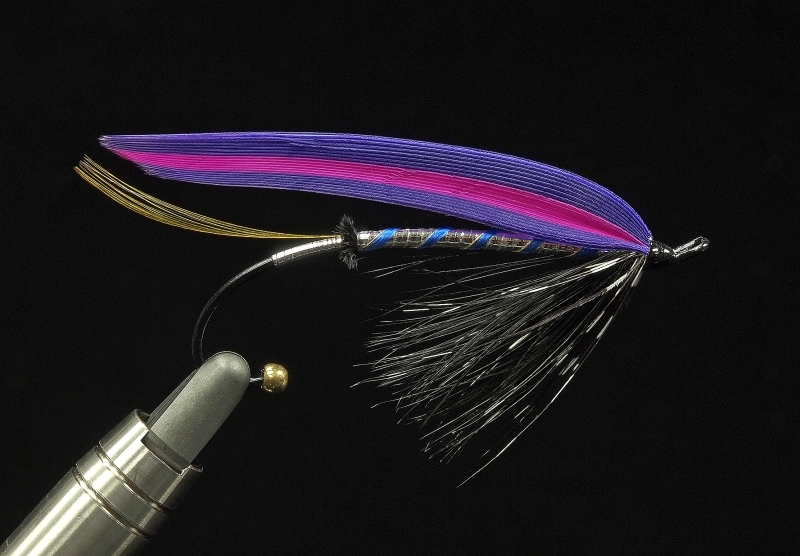 Fly Fishing Boutonniere, Gift & Keepsake – All 3 in ONE! 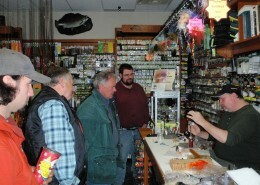 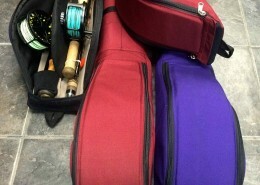 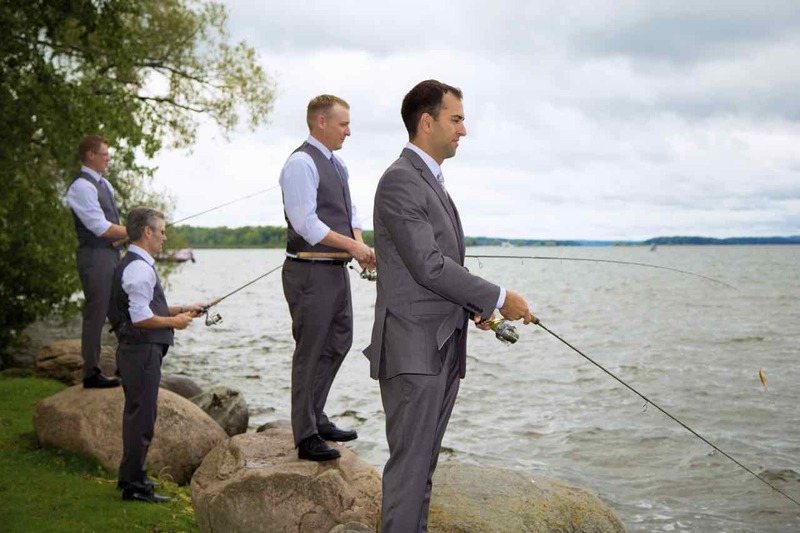 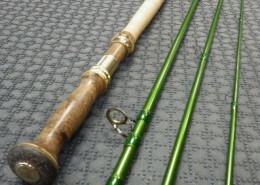 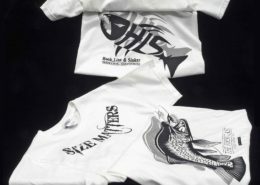 Are you a fisherman who wants to make our sport an integral part of your special day? 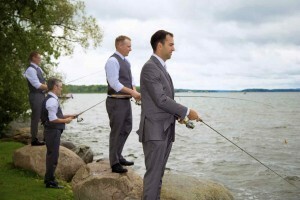 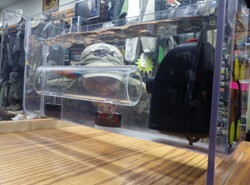 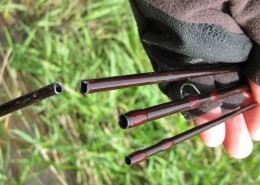 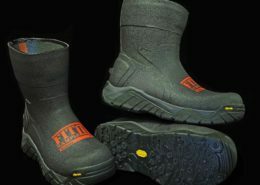 Do you want to give your groomsmen a gift that they will have and remember for a lifetime? 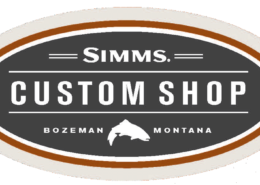 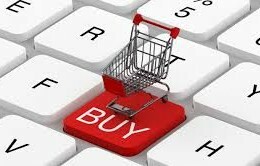 Please contact us here for details! 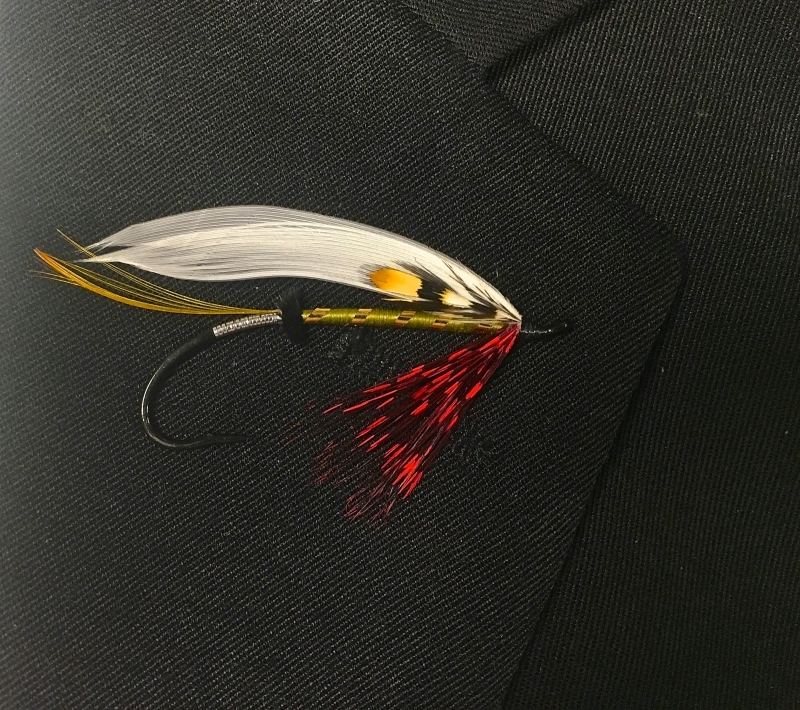 Wedding Fly Boutonniere - Canada 150th Anniversary Edition. 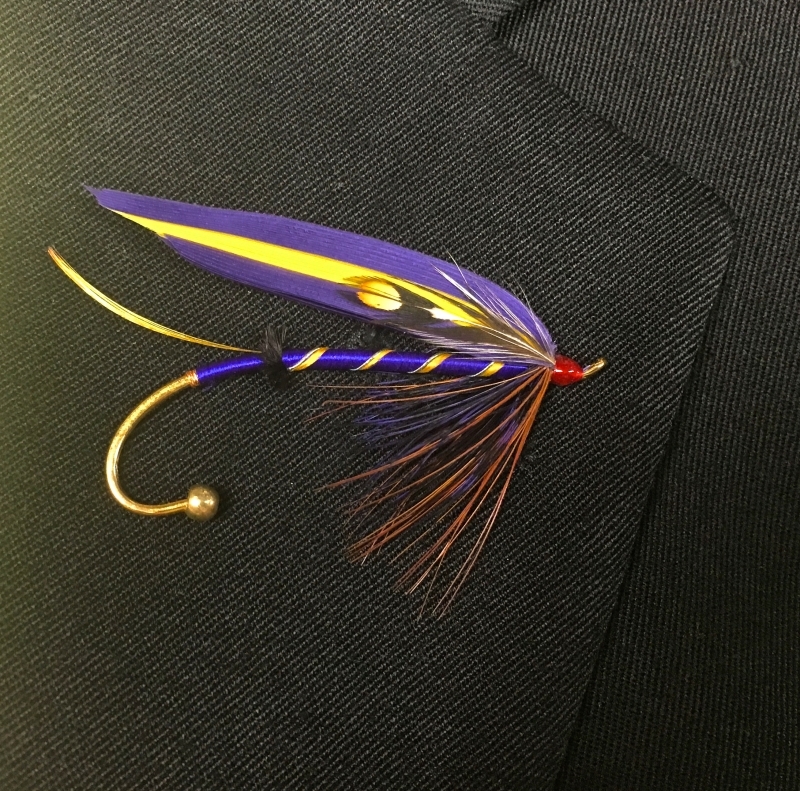 Wilfred Laurier University - Retirement Framed Fly Boutonniere and Framed Fly. 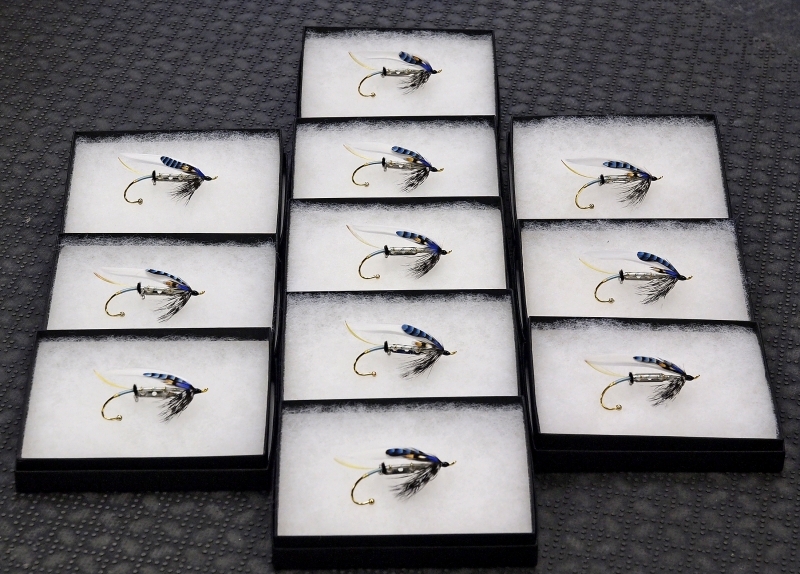 Wedding Boutonnieres Ready to Ship. 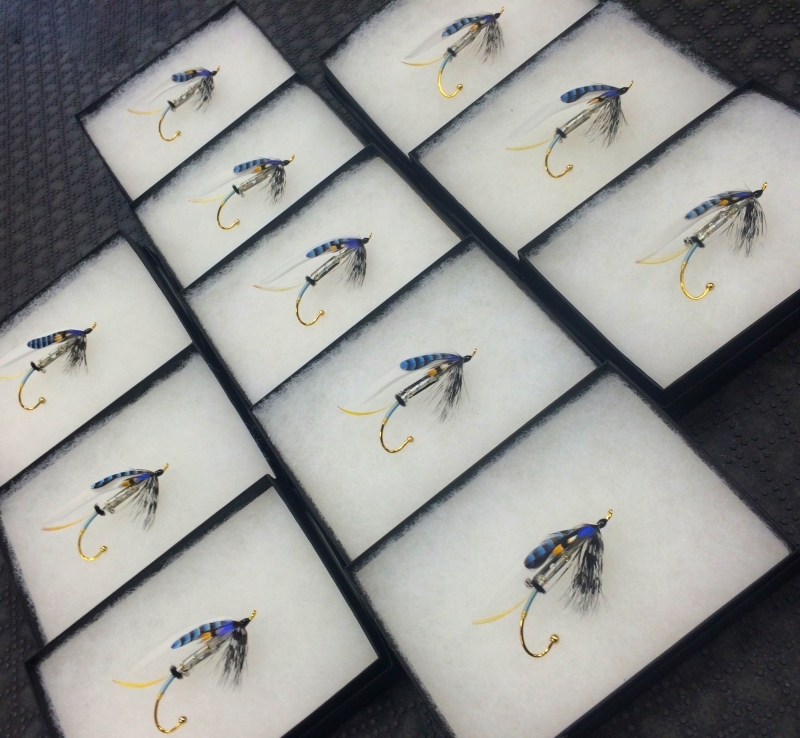 Wedding Boutonnieres Ready to Ship for a May 2016 Wedding. 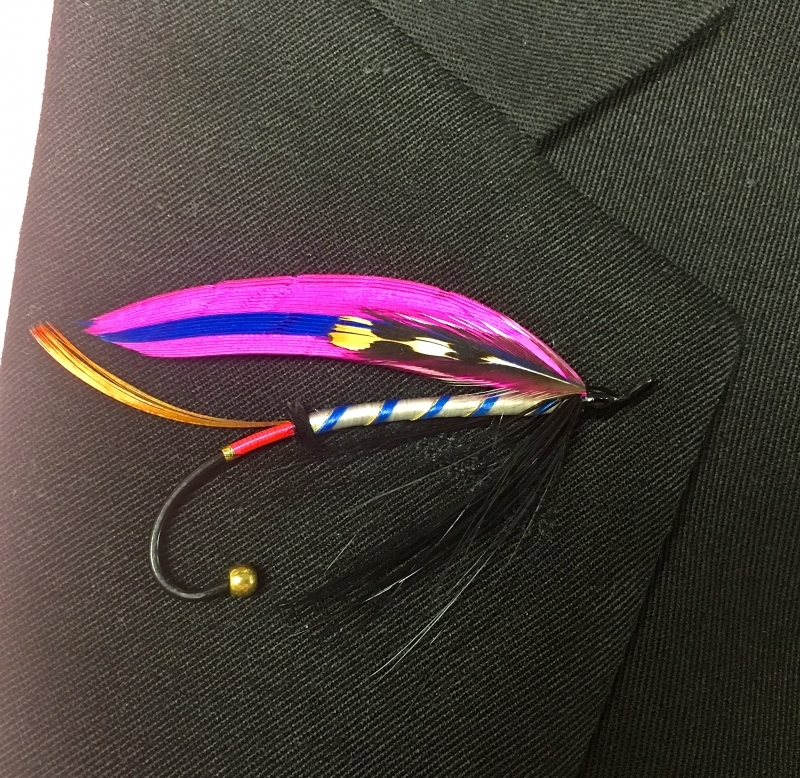 Wedding Boutonnieres Ready to Ship for a October 2016 Wedding.